NOW AVAILABLE: Re-release in digital format of Andrew’s first album! 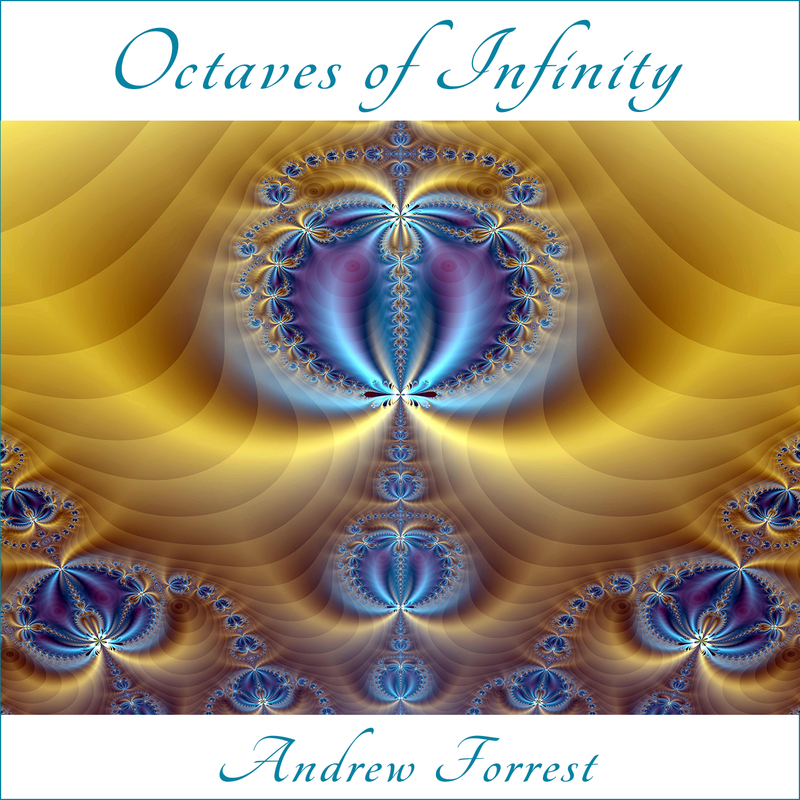 At last, Andrew’s first music release from 1992 “Octaves of Infinity” is available once again, but this time as a highest quality download. 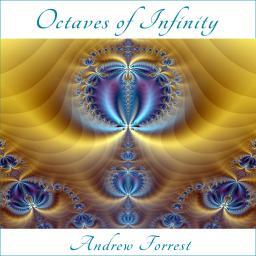 ‘OCTAVES OF INFINITY’ IS ONLY AVAILABLE AS A DIGITAL DOWNLOAD. You can buy high quality MP3 downloads from CDBaby by clicking on the “Buy Now” lozenge below the samples.